Grilling shrimp couldn't be simpler! 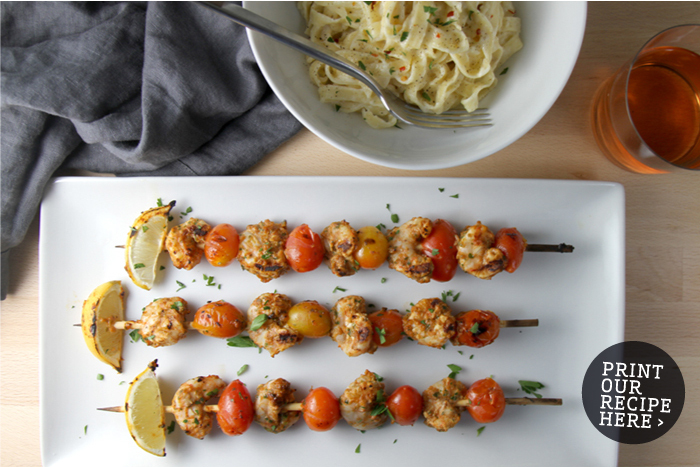 Raise the bar for patio dining with these scrumptious, skewered shrimp. 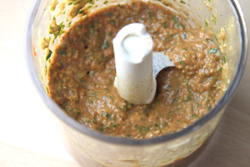 The marinade assembles quickly with a few pulses in a mini food processor, and the tender shrimp marinate for a quick 30 minutes. 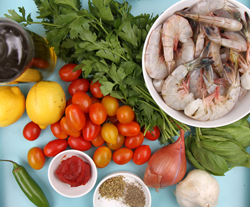 We recommend using fresh shrimp, but frozen shrimp would also work well for this recipe. 1. 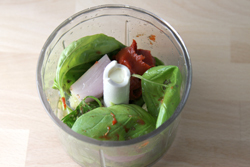 Blend all of the marinade ingredients together in a small food processor; blend until combined. 3. Place the shrimp in a small bowl, and pour the marinade over the shrimp. 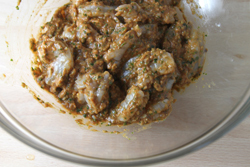 Toss lightly so that the marinade reaches all surfaces, Cover, and refrigerate marinating for 30 minutes. 4. Meanwhile, if using wooden skewers, soak them in water for 30 minutes. 5. 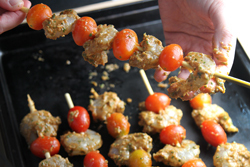 Skewer the marinated shrimp, alternating with cherry tomatoes. 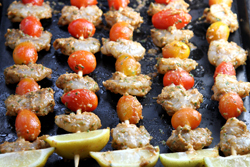 Add a lemon wedge to the end of each kabob. 6. Prepare the grill until very hot. Make sure that the grilling grate is clean and oiled. 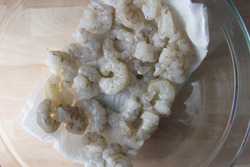 Grill for 2-3 minutes on each side until the shrimp is just cooked and turns opaque.